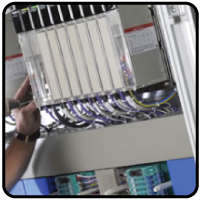 ASI provides systems integration services to meet a wide variety of automation requirements in process and manufacturing industries. 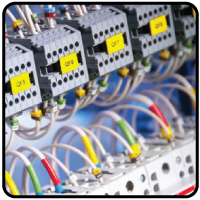 System integration is the bringing together of the component subsystems into one system and ensuring that the subsystems function together as a system. 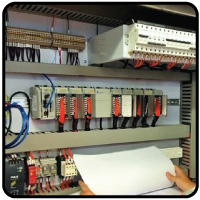 A control system integrator takes a problem that may have some engineering input and that has general requirements and specifications and provides an answer that includes final project engineering, documentation, procurement of hardware, development of custom software, installation, testing, and commissioning. 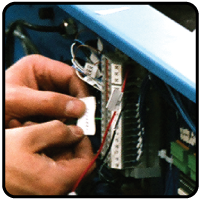 From correcting manufacturing issues to adding new subsystems to your machinery, our team of technicians have the knowledge and availability to get your operation running effiencetly.